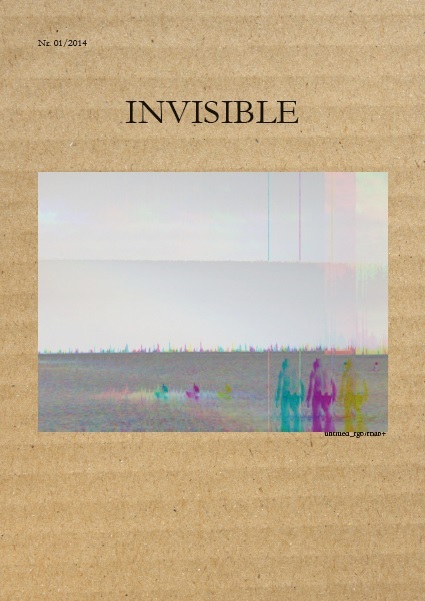 Invisible is my musical-literary project: the first number of Invisible is a demo with seven songs and a fanzine with the lyrics, other texts and pictures from Dijana Mijatovik. The second number of Invisible is on the making. At my page in Bandcamp you can download the songs at no cost, or paying what you wish to pay. 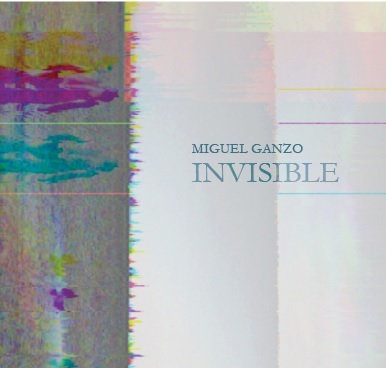 Invisible is also available on Spotify and Itunes. If you are interested on buying something please send me an email to miguel.ganzo@gmail.com and I’ll explain to you how to make the payment.